This year the Amber-Pocasset FCCLA Chapter Officers, along with over 2000 other members across the country, attended the National Cluster Meeting in Denver, Colorado! The theme was Unlimited Possibilities and was designed to empower students to do whatever they dream! 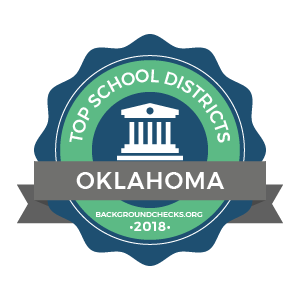 The officers had the chance to network with fellow members, explore college and career opportunities, attend FCCLA program workshops and leadership sessions. Denver was also a playground for the officers with three days of crystal clear blue skies, and a myriad of open spaces. 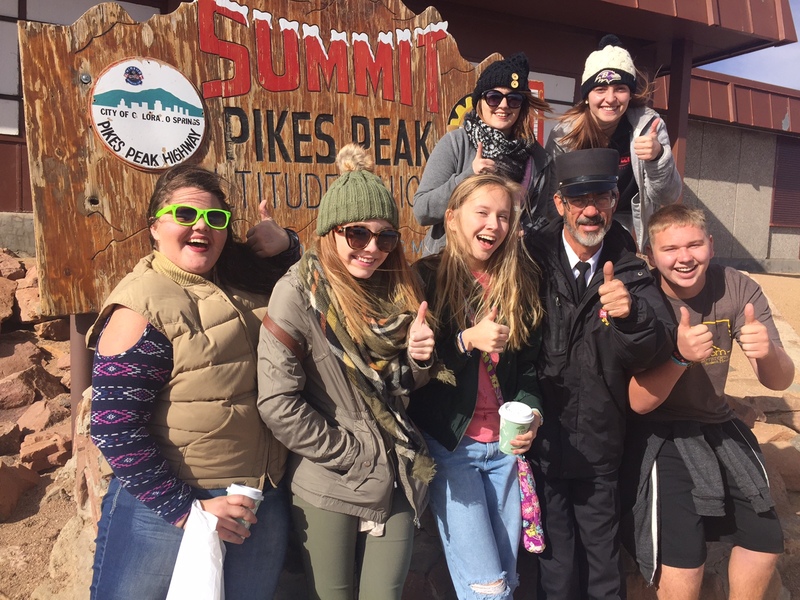 The officers enjoyed touring Manitou Cliff Dwellings, The Garden of The Gods, and took a ride on the Peak Cog Train to the summit of Pikes Peak where tons of pics were taken in 13 degree weather! Before ever arriving home, talk began of the officer’s desire to return for another visit. Definitely a great trip.